Happy Monday, lovelies! 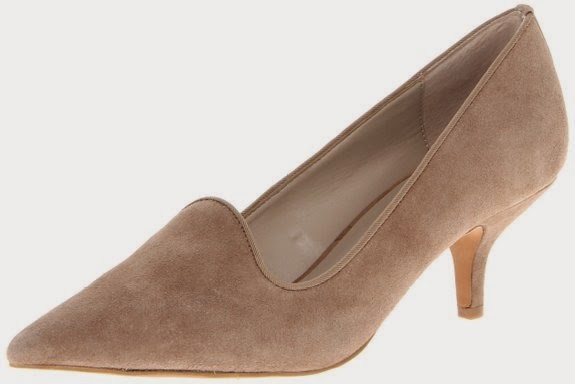 It seems kitten heels are coming back. They never left for me. Standing at 6feet and 1/2 inches tall, I am not too keen on walking in shoes that have me standing at 6'4" or taller. Huff Post Style, even came to kitten heels defense earlier this year. I say they need no defense. Either you like them or you don't. If you are on the fence, then maybe these kittens can help you make up your mind!